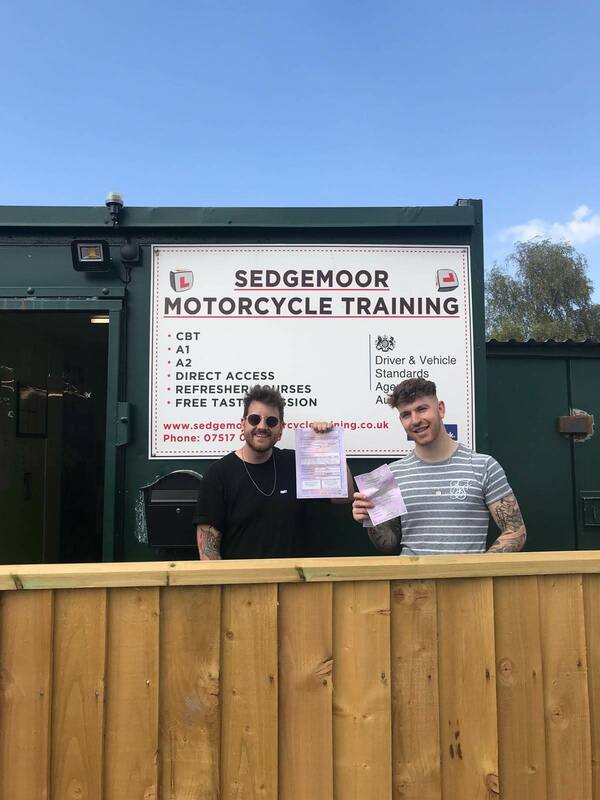 Congratulations to George from Taunton for passing his mod 1 and Chris for completing his CBT (Compulsory Basic Training). We are popular in the Bridgwater area, attracting motorcycle riders from across Somerset. If you would like to carry out some Motorbike training with us, feel free to give us a call on 01278 393323.